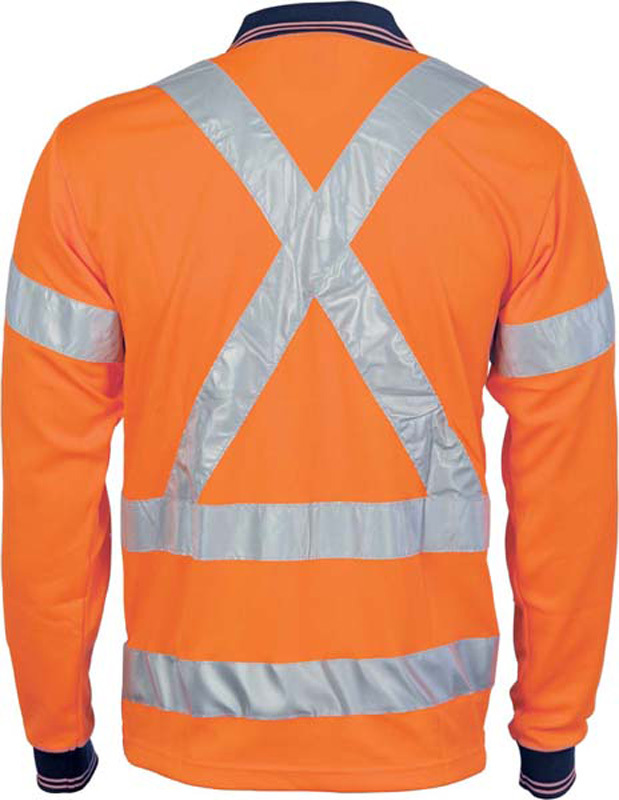 175 gsm 100% polyester micromesh. 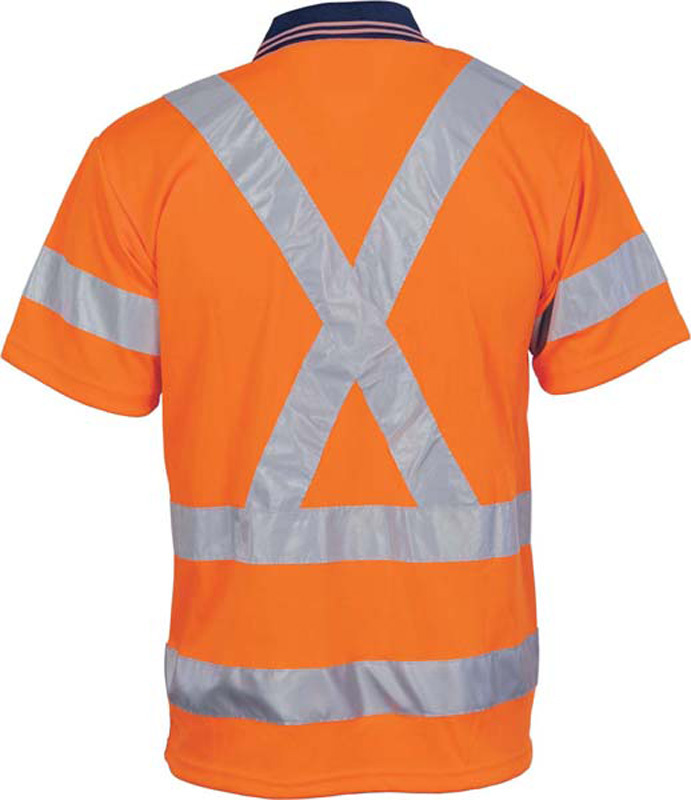 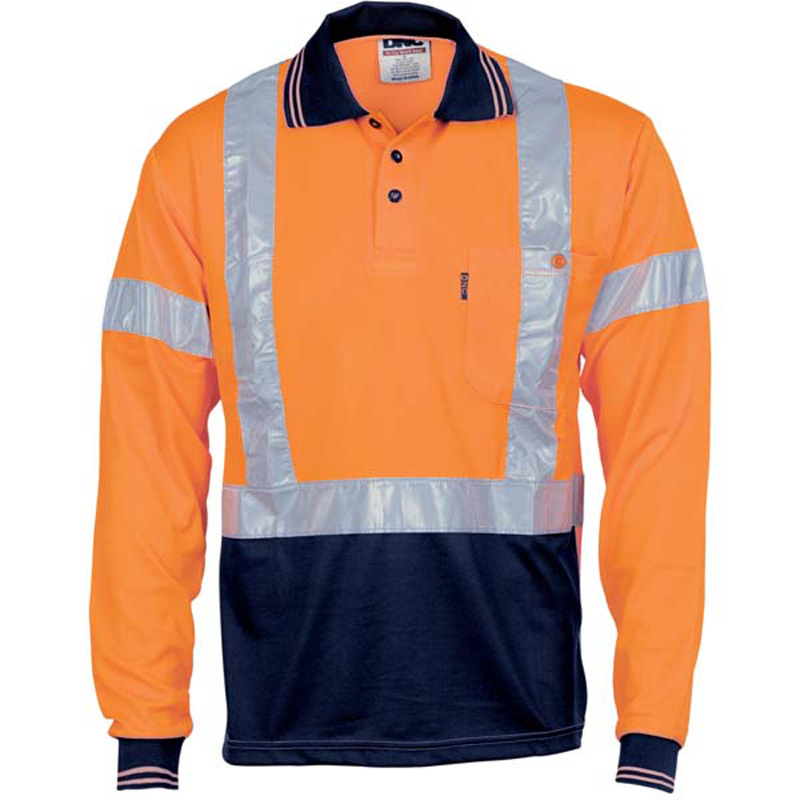 Hi Vis Cool Breathe Polo Shirt with 'X' on back and additional Reflective Tape on back. 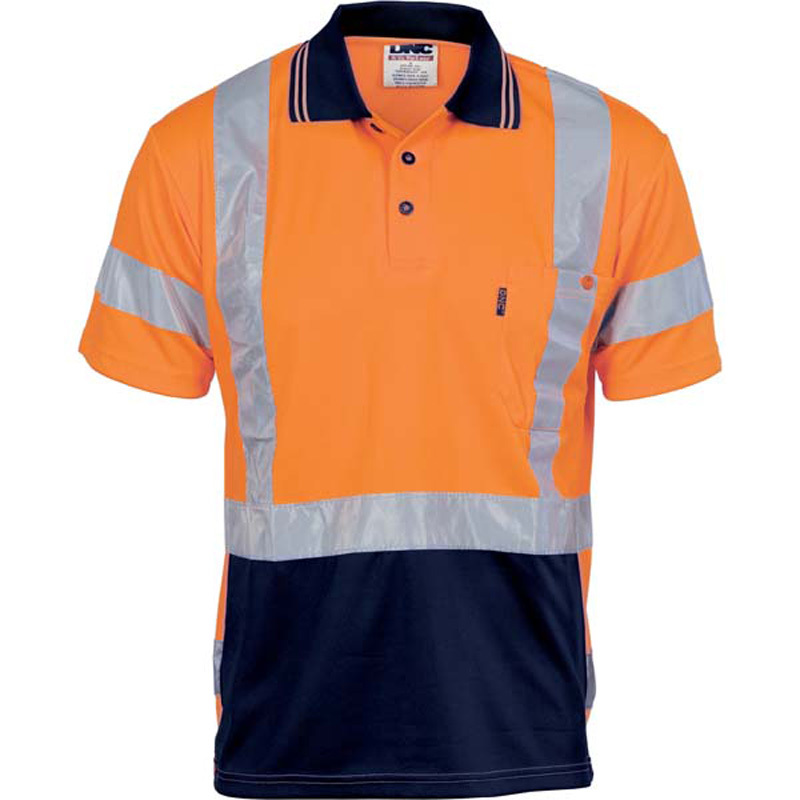 Two tone front and back.